ROBERT INDIANA RARE FABULOUS BEAUTIFUL LITHOGRAPH ON ARCHES PAPER. Hand signed & numbered by the artist. Artwork is in excellent condition. Certificate of Authenticity included. 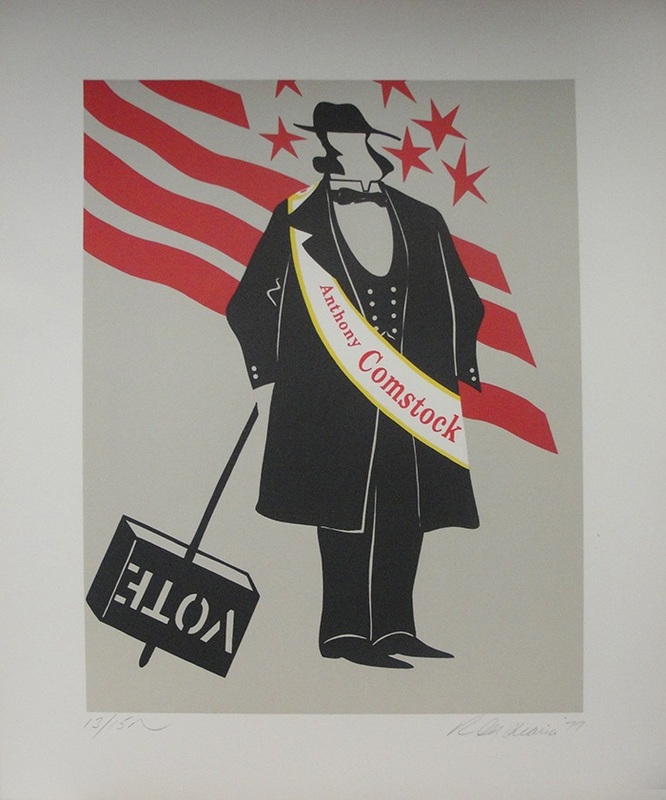 Click the button below to add the Hand Signed Anthony Comstock By Robert Indiana Retail $2K to your wish list.